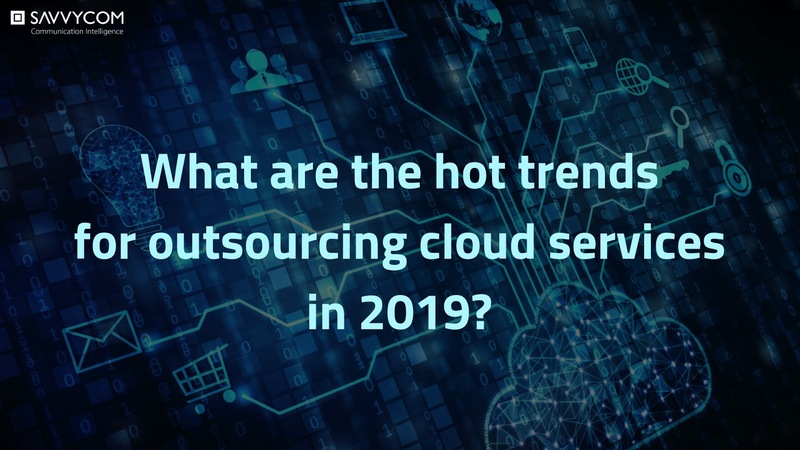 To maintain servers and data centres, it’s a common thought that outsourcing resources to cloud platforms like AWS have supported in focusing on delivering the services that businesses need to grow and thrive. But, have you ever speculated on the benefits of outsourcing AWS development services? 4. Contractual agreements that structure responsibilities. 6. And most importantly, Cost Savings! So, when companies recognize that migrating data centres to the cloud is a journey, not an event, the value of cloud architecture active management is noticeably considered. Below are key benefits of AWS managed services. First, you need to expertise on AWS to make the most out of AWS. It takes you time and resources to be an expert. So, to save time, you can outsource AWS services. Areas of specialization among AWS partners are services like system configuration, resource optimization, security and patch management, access control, automation, and disaster recovery, etc. AWS partners can manage much more effectively for you because they are trained and certified in each discipline. The cloud thrives on change. Along with this change of cloud, it’s an evident fact that your business needs to catch up too. Sometimes this turn can be so rapid, requiring your business more or new resources, even shifting workloads among different AWS products. To make your cloud infrastructure efficient and cost-effective, spinning up new resources and taking down underused resources is indispensable. Otherwise, AWS services outsourcing companies have had experienced in a large number of AWS environments. You can trust them because of their deep understanding of how to make your infrastructure more productive and efficient. If you think infrastructure is the only thing related to cloud operations management, you’re wrong. You elderly miss 2 other important factors: people and processes. Roles and responsibilities need to be reshaped and mutually understood. If your staffs are not well-trained about it yet, contact to an AWS partner to guide them and define processes. Relying on that, your business will get the support business-critical functions. It’s crucial to involve your IT team in defining services levels. And what you get from an AWS partner had better be clear on both sides, because every bill you pay needs to be equal to the created values you get. If not, you can deliver with your own resources. Documenting specific parameters and minimum service levels for criteria like availability, response times, data access and ownership, disaster recovery expectations,… is so confused. If you don’t have clear contractual agreements with your AWS partner, it will be a side effect of your business. The first step in future-proofing your data centre is to migrate to a cloud environment. What is the next step? Make sure your business always update the latest technology and services to keep up with constantly AWS developing new products, updating existing products. AWS services always find their ways to come up with new best practices to obtain more efficiency from cloud environments. Constant network monitoring and resource management can be reduced for IT departments to focus on critical business operations with a managed infrastructure. Of course, the most advantageous benefit you can look forward is to reduce operating expenses directly or indirectly. Outsourcing non-core functions to an AWS partner can help you reduce IT staff and equipment costs, but also indirect savings through increased network uptime, better security and protection, and better network performance. If you are looking for an AWS partner, Savvycom is one of the reliable addresses that offers an affordable price, especially for SME or fast-growing start-ups. Proud to be the first software company in Vietnam partnering with AWS as an AWS Premier Consulting Partner, Savvycom can help you to take full advantages of cloud resources and reduce the investment costs. Savvycom has been professional in developing and deploying with the AWS cloud for nearly 10 years with many successful projects serving to big clients in various industries. We could name here some success stories for your reference such as Jio Health, Hoyu, Crave Vend, Baia Baia. With the certified experts in AWS, Savvycom strongly commits to making the most of your AWS budget for the benefit of your business in the future. 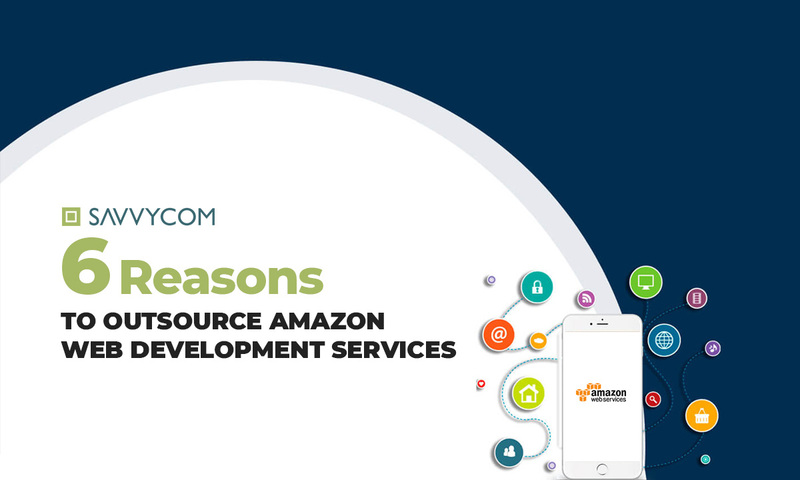 For further inquiries in AWS development services, please contact us for a quick assessment and FREE consultation. We are more than happy to discuss with you and work out a better way to enhance your business.